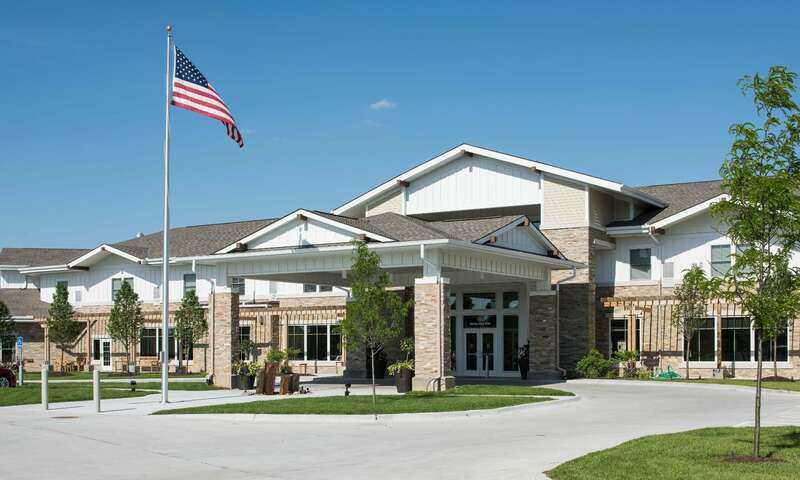 Located near 132nd and Pacific in West Omaha, The Heritage at Sterling Ridge proudly offers a continuum of services. 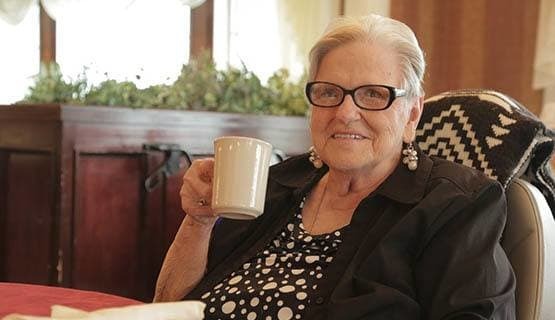 Whether you’re looking for independent living, assisted living or memory care services, our retirement community embraces the individuality of each resident. 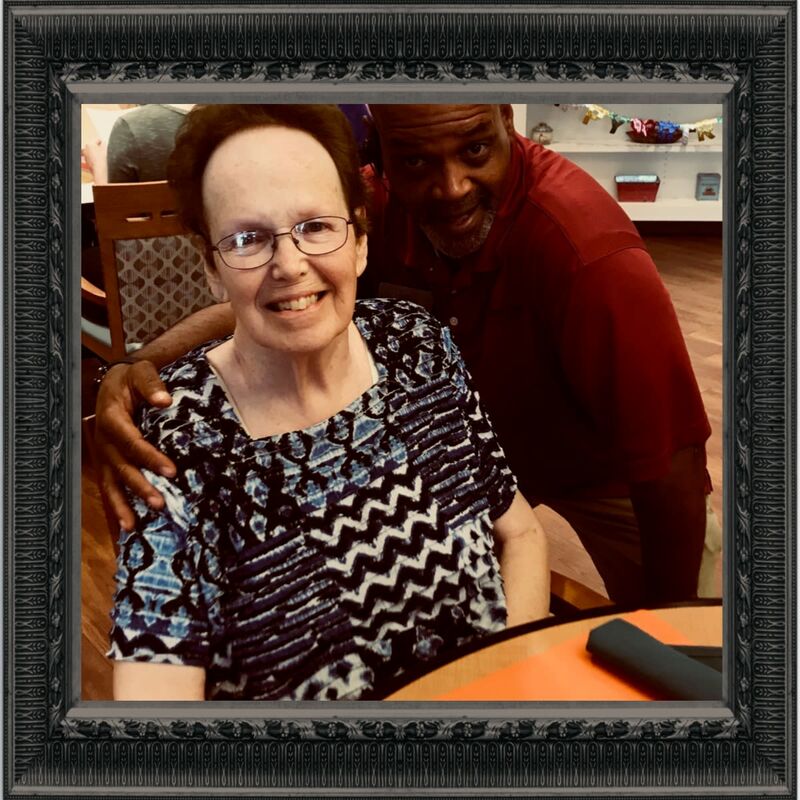 A unique feature of our community is the ability for our residents in independent living to remain in that apartment and receive services as their care needs change. 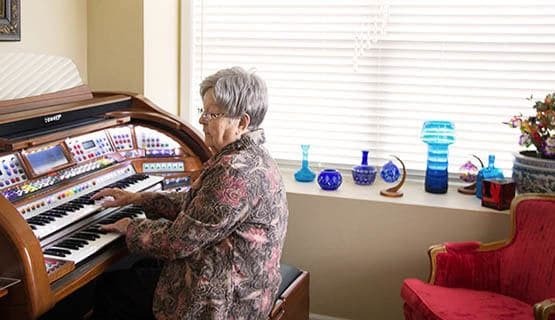 Our Heritage OnCare program provides Medicare-certified services allowing you continue an independent healthy lifestyle in the comfort of your own home. 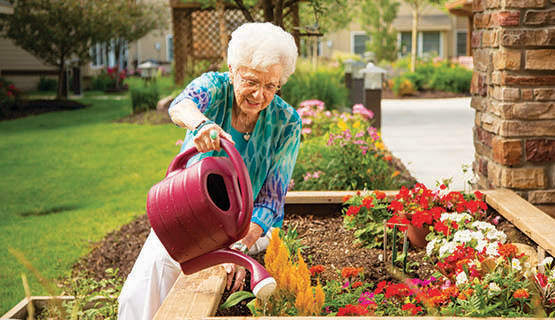 At the Heritage at Sterling Ridge in West Omaha, we encourage independence, yet offer on-site nursing and caregivers to provide the care you need to live the life you want. Our nursing team consists of an RN Director of Healthcare and an LPN for each level of care – independent, assisted and memory support. Residents also have access to caregivers 24 hours each day. 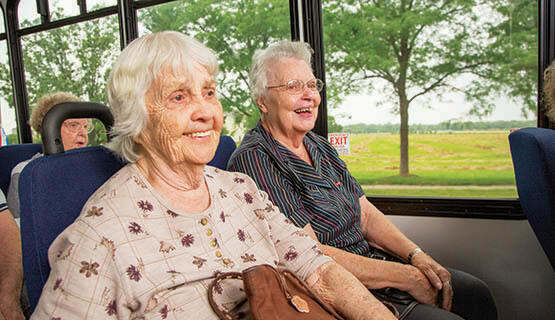 Our retirement community features restaurant-style dining, social activities, and life-long learning. Shopping, restaurants, entertainment and abundant countryside are nearby, when you desire to venture out. 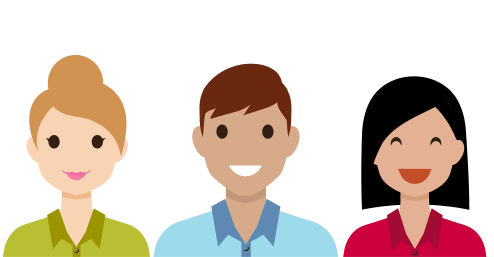 Come visit, we are excited to meet you! Lydell Shepherd - He steps up the plate to help others all of the time. His Surprise and Delight moment – During an emergency move in an extra move within the building was needed in our Memory Support Area, Lydell stepped up right away and helped the family move all of the furniture, move the personal belongings, and get everything set up just right for the resident to be a comfortable as possible. Way to go Lydell!